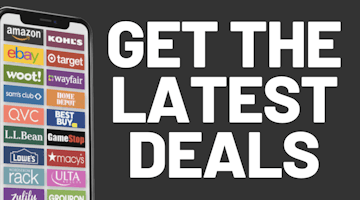 We've got both of Dell's Black Friday ads for you to check out. First, view the 13-page Dell Home Black Friday ad for this year. 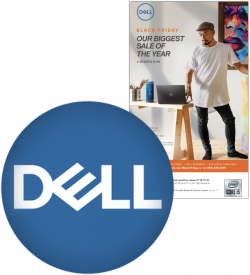 Then be sure to check out the Dell Business 6-page Black Friday ad. As always with Dell's Black Friday sales, you have to pay close attention to the starting days and times for each deal as they vary widely. Some of the deals are already available today on Dell.com.